It's that time of year again. 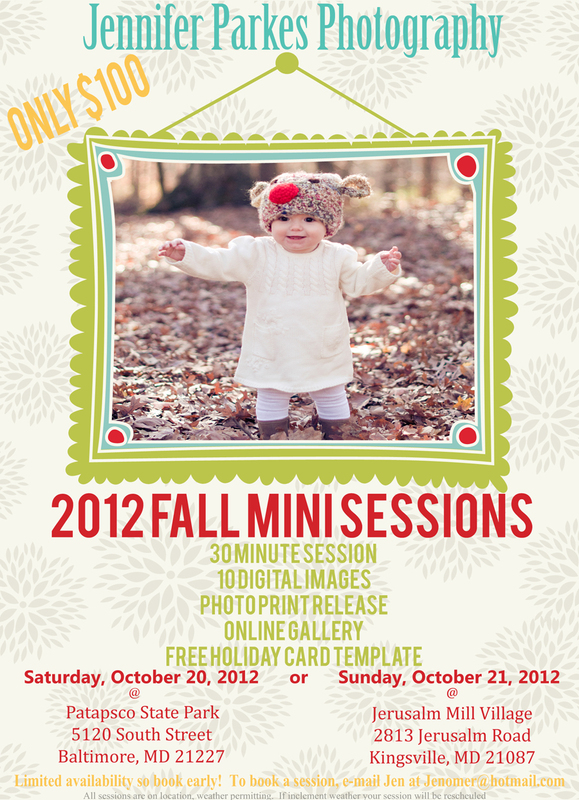 Be sure to book your fall mini sessions so you can have beautiful memories and amazing Christmas cards. Hurry! Spots are filling up. This is a great deal and only offered twice a year.